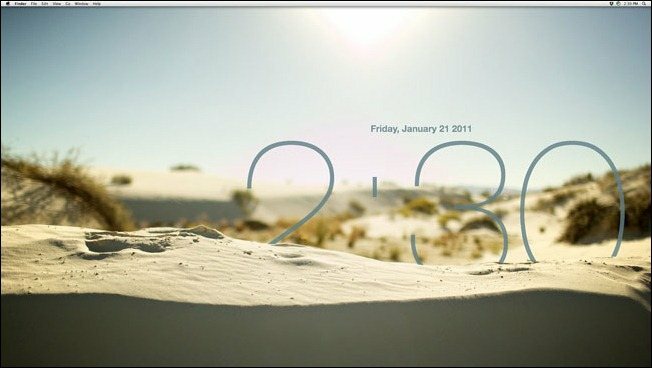 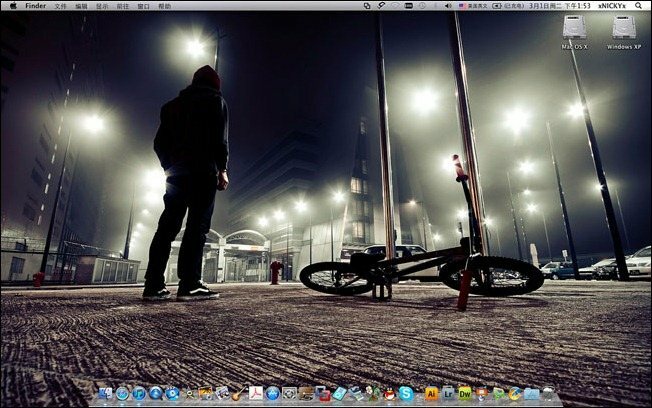 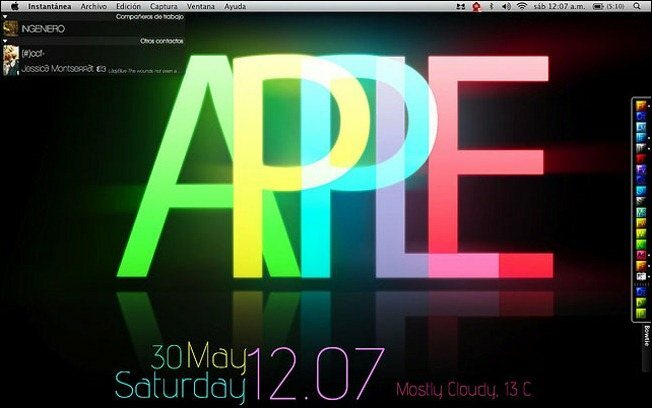 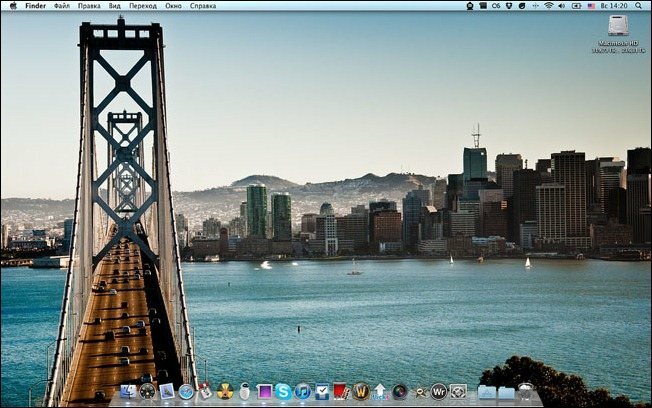 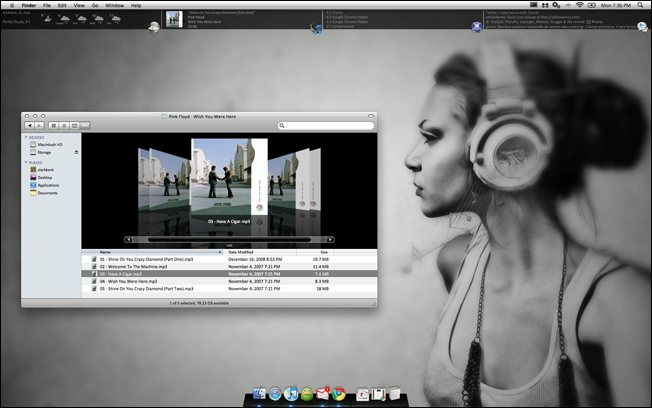 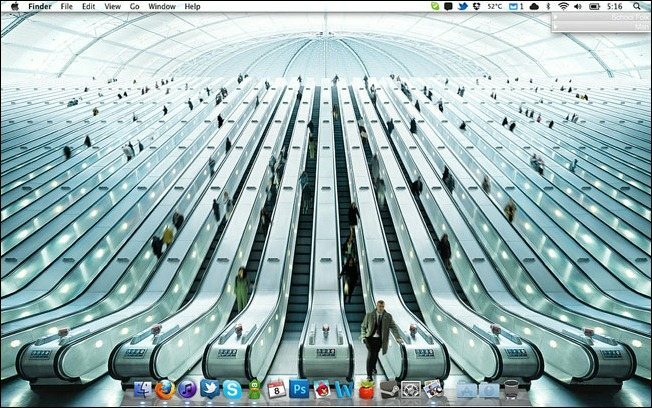 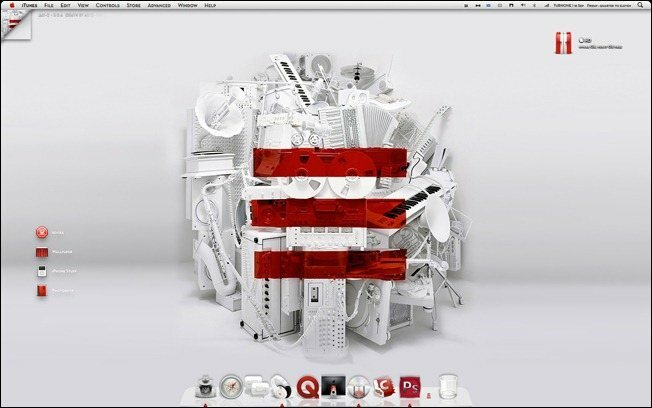 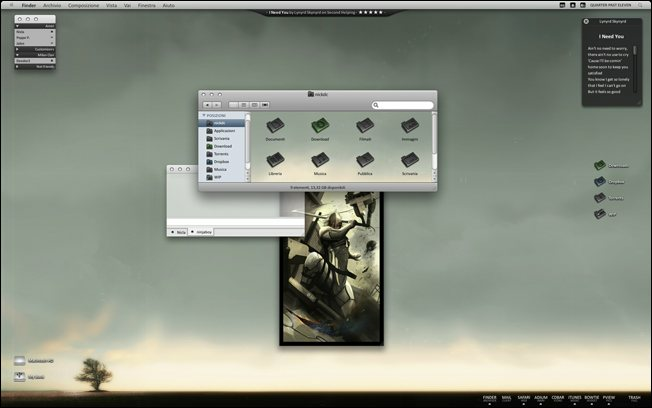 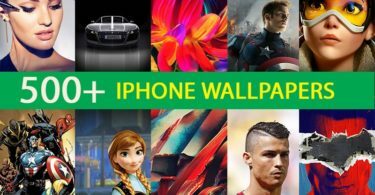 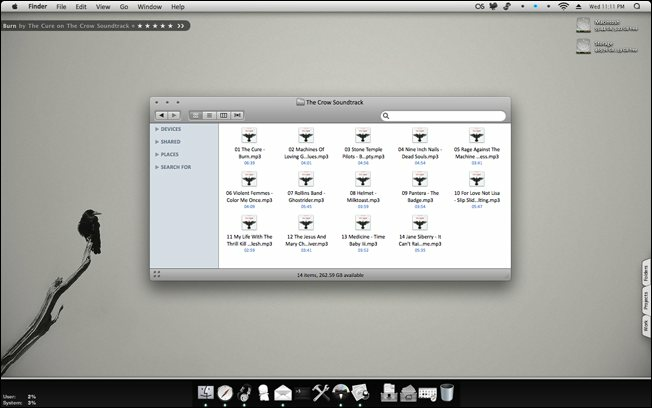 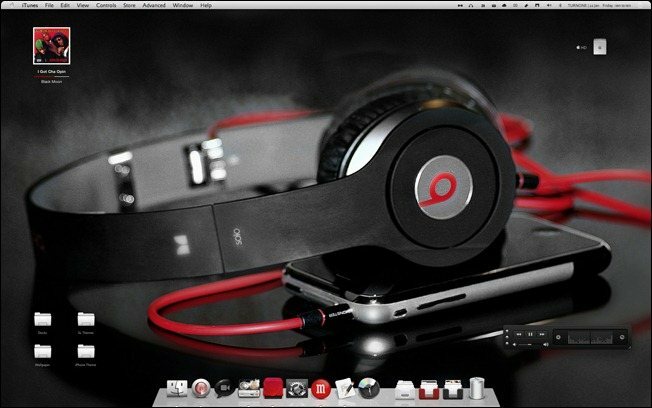 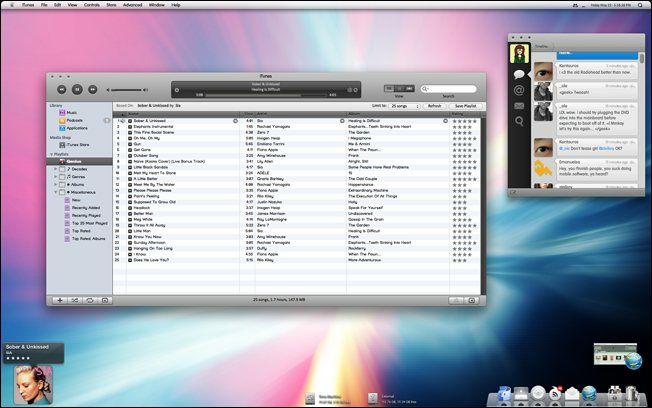 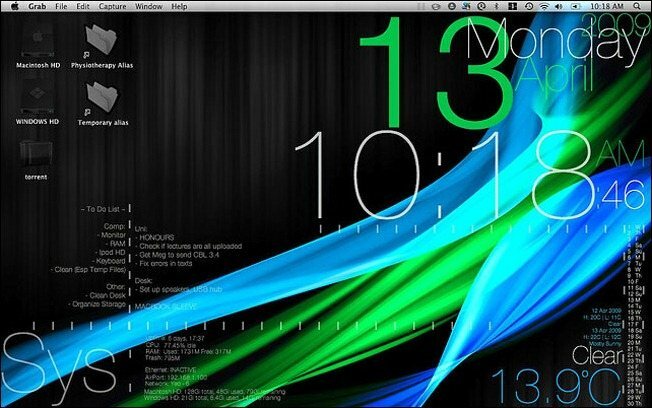 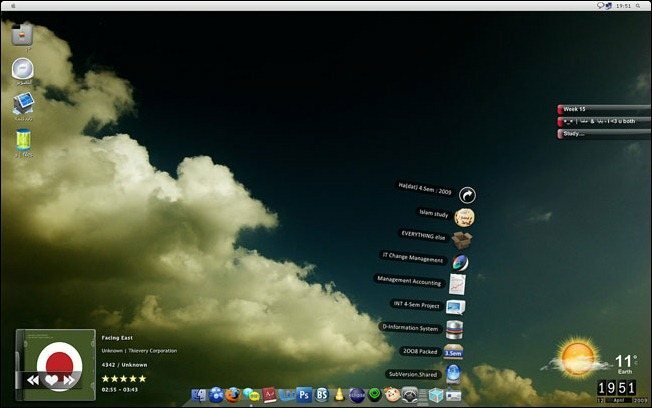 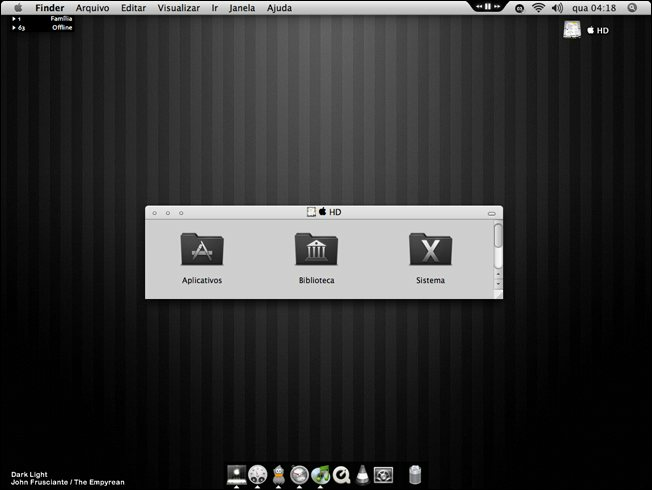 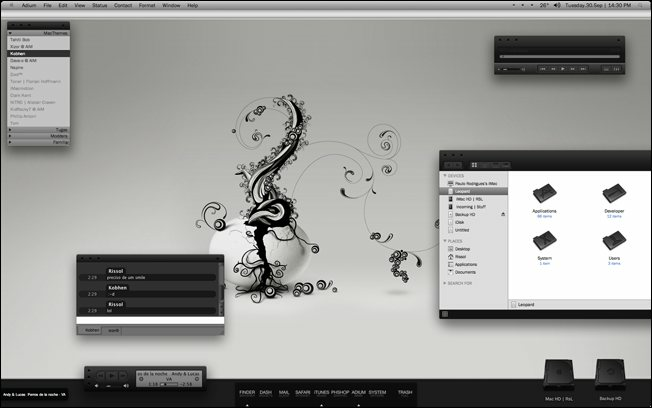 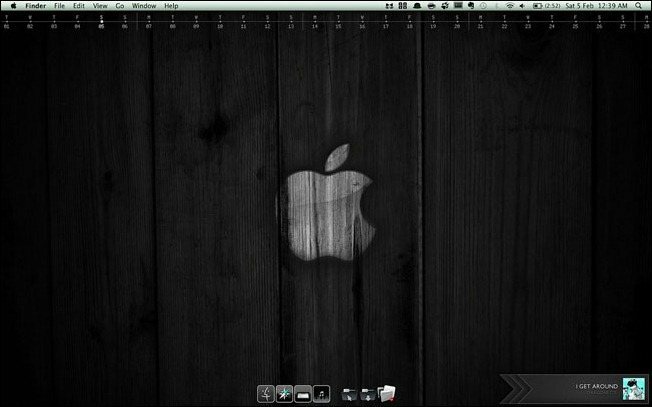 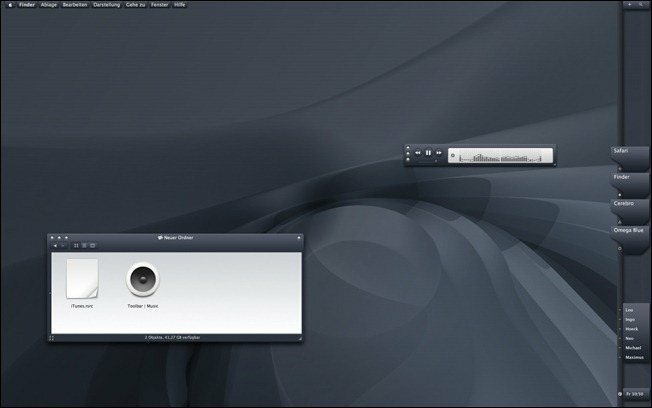 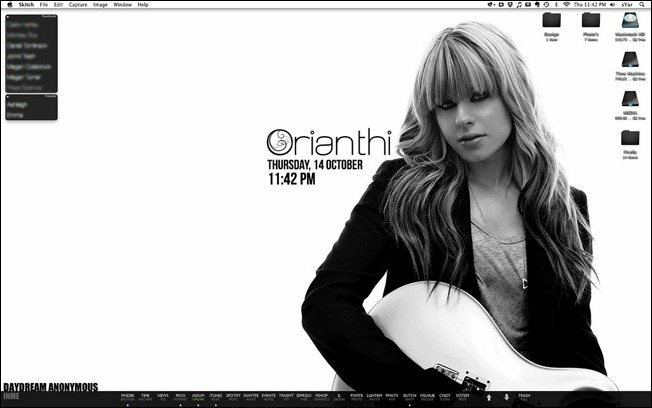 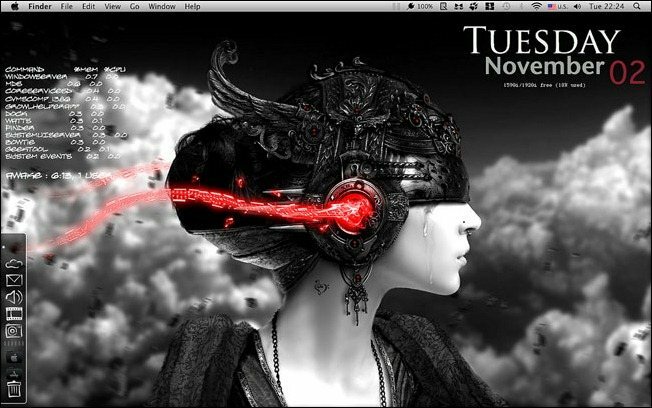 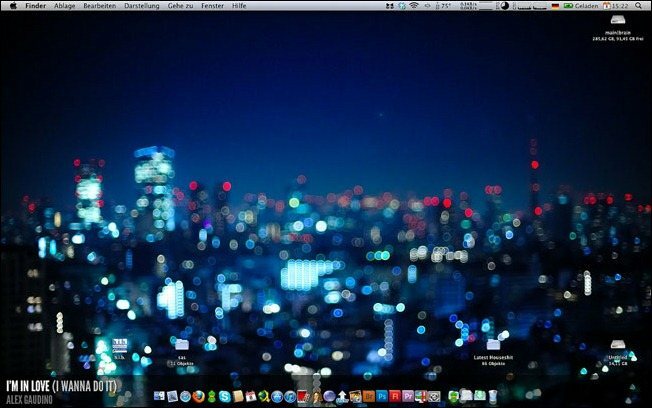 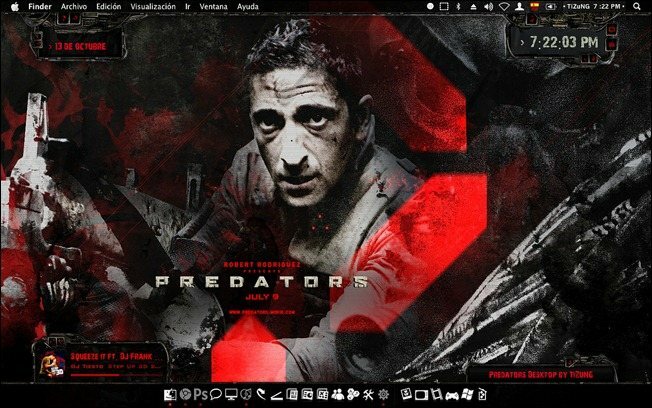 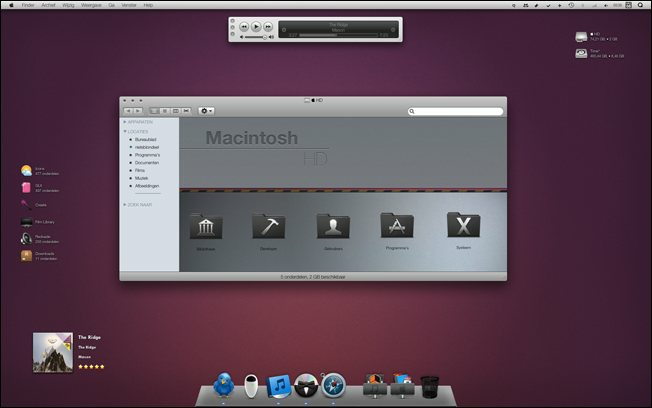 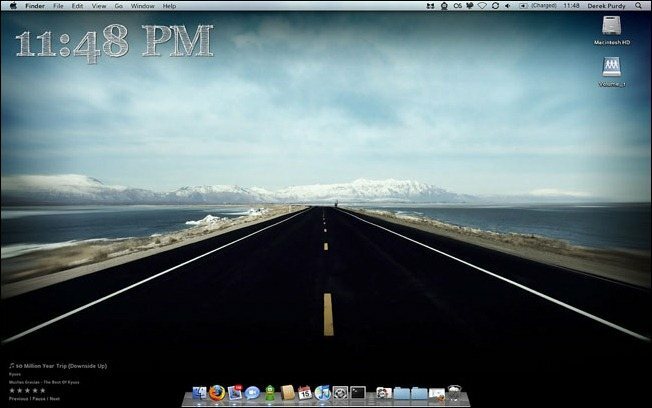 Mac OS Customization Ideas every Mac user is looking whenever he bought a new MAC. 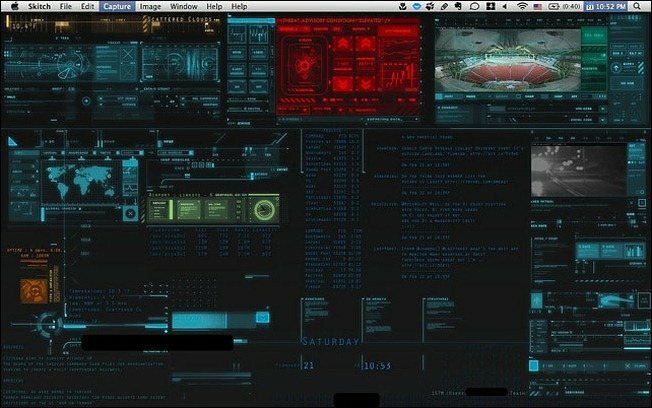 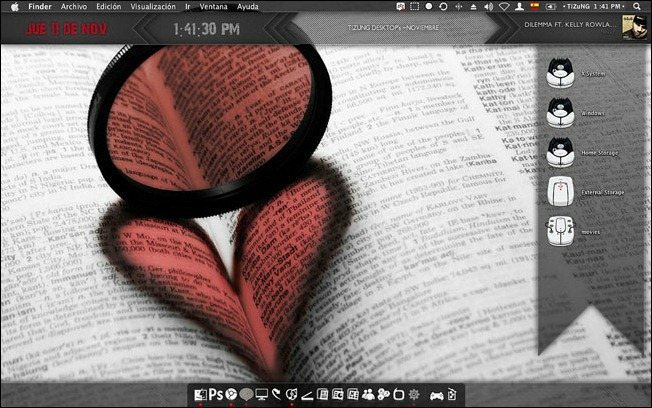 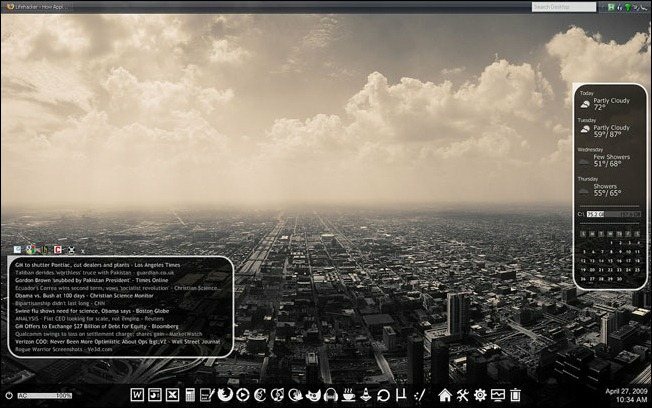 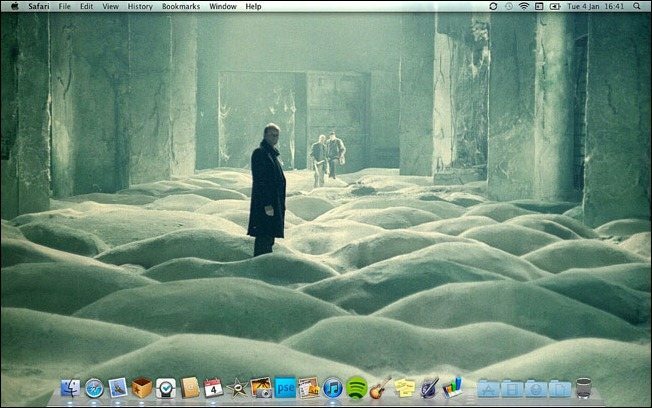 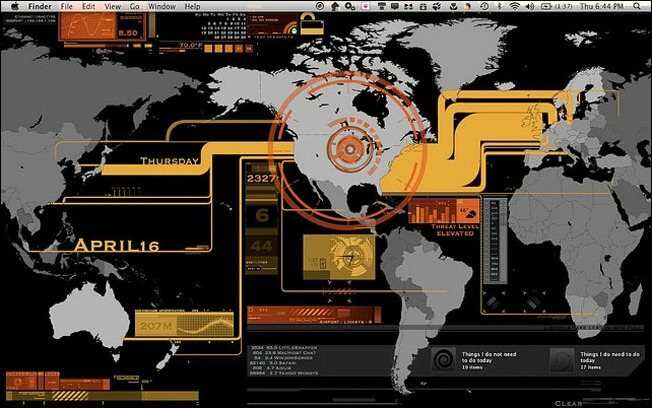 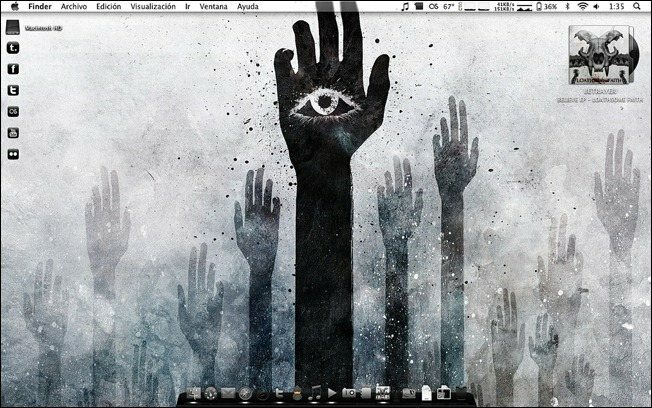 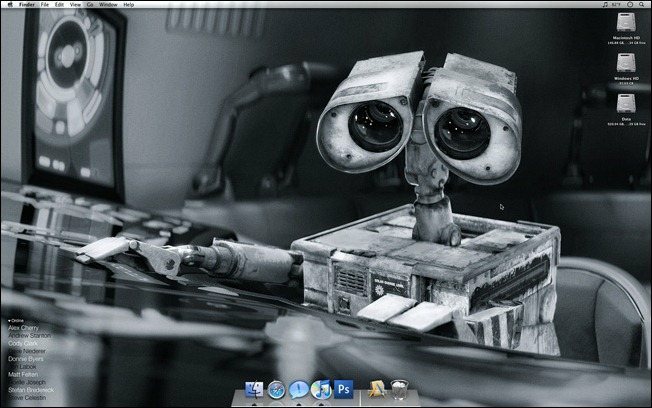 There are some Mac users out there who love to customize and change the appearance of every single thing on their desktop, from the shape of their windows, to fancy wallpapers, to custom icons. 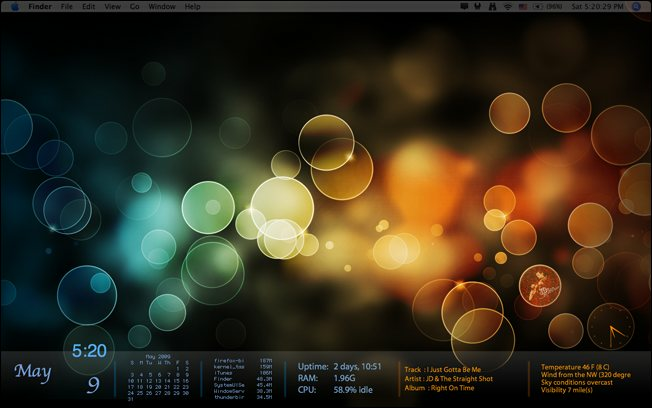 These are all small things that can change desktop experience more desirable, custom and geared to our own interests. 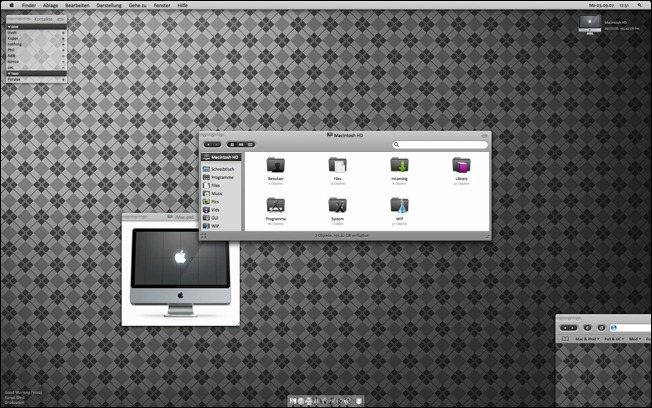 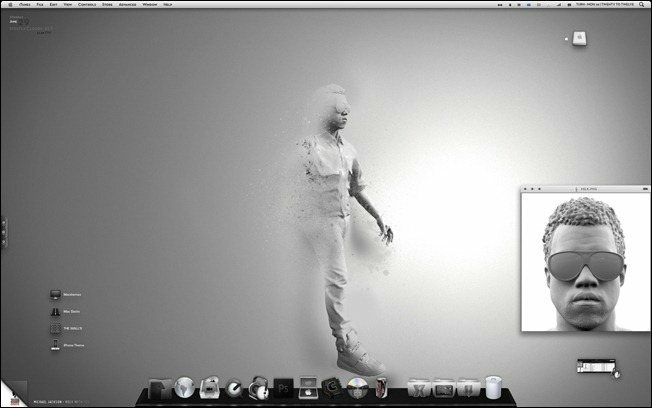 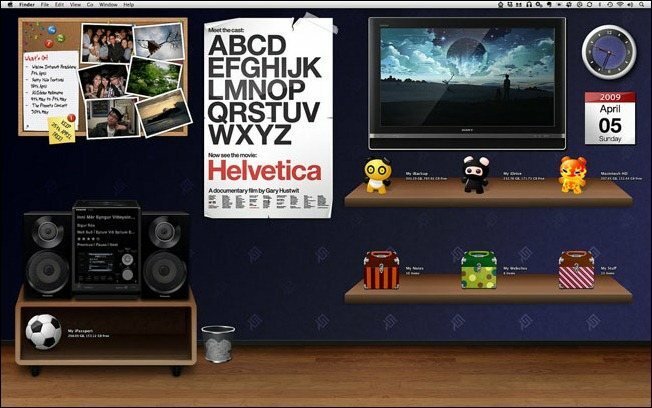 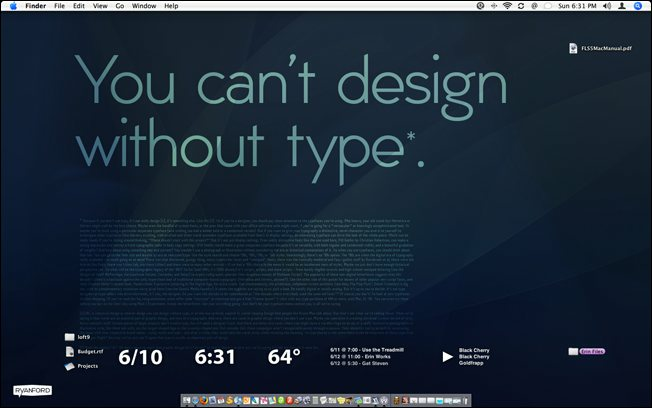 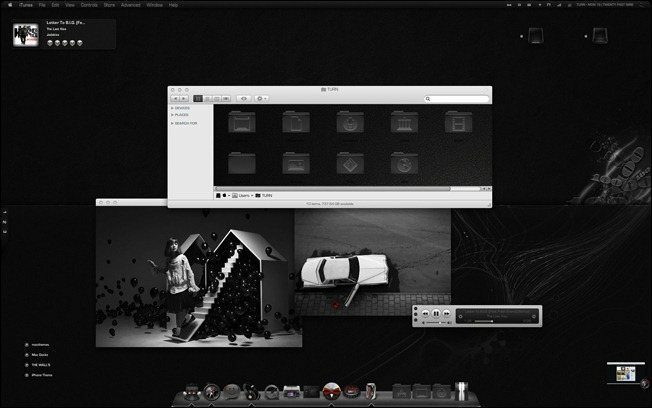 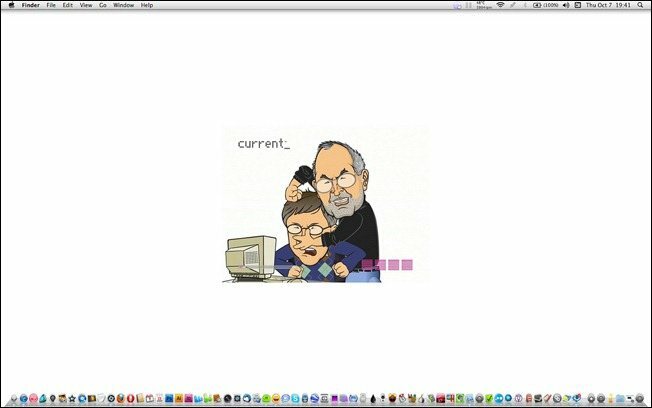 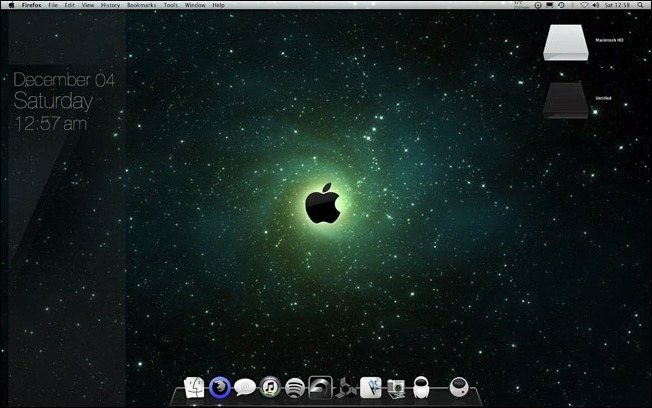 Personally, I keep it simple, aside from a custom wallpaper I unify the desktop appearance with UNO, which provides a clean and consistent interface to all of Mac OS X. I had no idea that Mac OS offers customization options until I started searching on this idea. 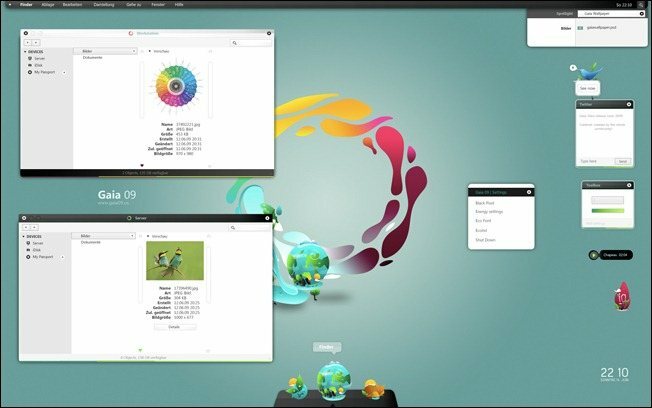 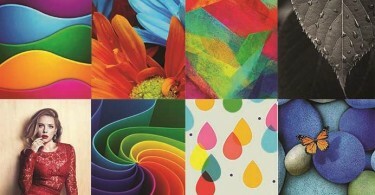 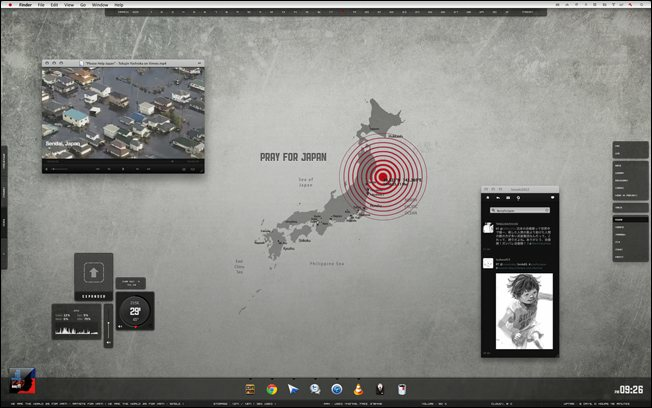 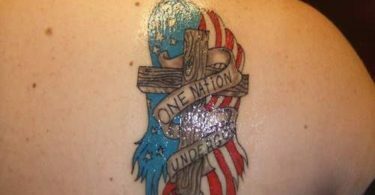 Customization comes in many forms, from the very simple changes to the screensaver or the Desktop background. 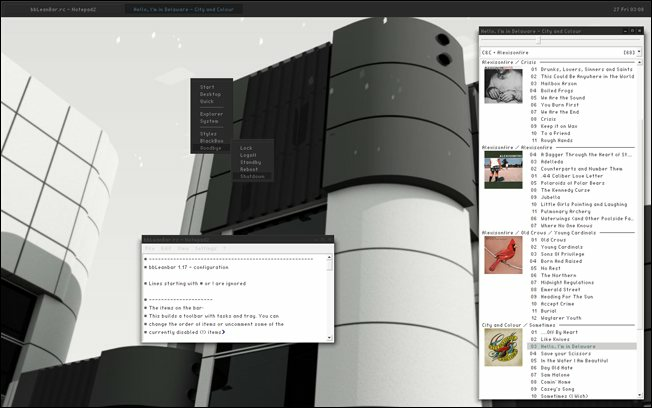 You can convert the whole home screen from boring to attractive with just a few tools and docs. 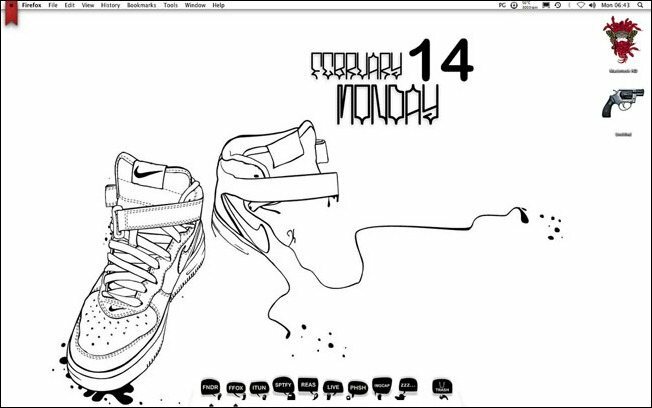 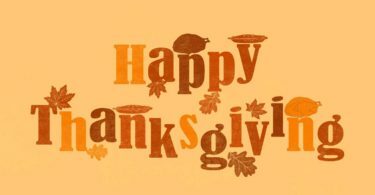 Today I am not featuring these tools because you can easily find them online. 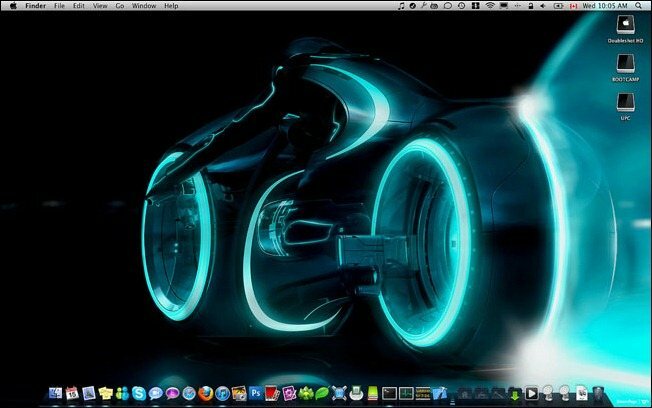 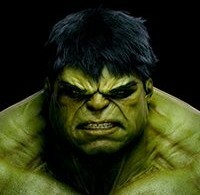 Today I have collected some great ideas to customize your mach for inspiration. 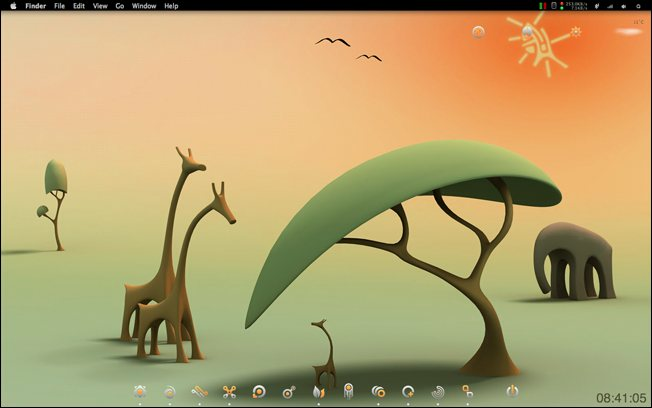 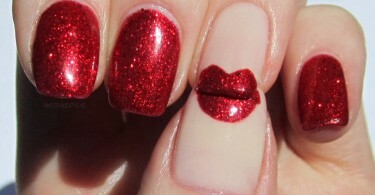 I hope you will like the creativity of these customizations.